As pop star Lady Gaga joins Glenn Close and Olivia Colman in the running to be named best actress at the Academy Awards next month, Vogue looks back at her fellow musicians who made the leap into movies. Lady Gaga followed in the footsteps of fellow singers Judy Garland and Barbra Streisand when she took on the leading role in most recent incarnation of A Star Is Born, but it’s far from the first time a famous musician has been lured by the siren call of the silver screen. As Gaga stands poised on the brink of Oscar success, Vogue looks back at her fellow pop stars who managed to make it in the movies. Bradley Cooper’s directorial debut retells the classic Hollywood plot: struggling singer-songwriter meets country rock star on the hunt for new talent. The 2018 release is Gaga’s first leading role on the big screen, and the multi-talented star has already taken home the Critics’ Choice Award for best actress (in a tie with Glenn Close) and won best song for “Shallow” at both the Critics’ Choice and Golden Globes. 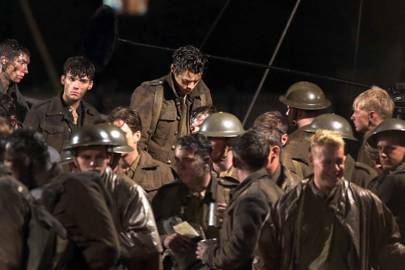 A supporting role in Christopher Nolan’s Dunkirk was a significant starting point for Harry Styles’s film career. The esteemed director and all-star ensemble – Styles shared the screen with Tom Hardy, Cillian Murphy, James D’Arcy and Kenneth Branagh – gave the former teen heartthrob’s big screen debut credibility. A former classmate once commented that as a child Cher “said she was going to be a movie star and we knew she would”. She kept her word. From Silkwood (1983) to Tea with Mussolini (1999), Cher has appeared in more than a dozen films, alongside a music career that spans over five decades. Her portrayal of Loretta Castorini in 1987’s Moonstruck earned her best actress gongs at both the Oscars and Golden Globes. 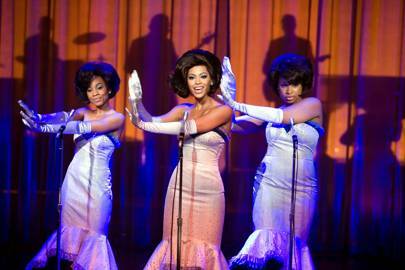 Already an international sensation from her time in Destiny’s Child and her subsequent solo career, Beyoncé appeared in comedies like Austin Powers In Goldmember and The Pink Panther before landing her first serious role as Deena Jones in Bill Condon’s Dreamgirls. She was nominated for best actress at the 2007 Golden Globes, marking Beyoncé’s most successful foray into acting to date. 2019 will see her voice the character of Nala in the remake of The Lion King, alongside Donald Glover as Simba. 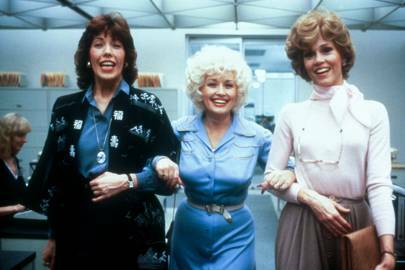 Already a country superstar, Dolly Parton made her on-screen debut as Doralee Rhodes alongside Jane Fonda and Lily Tomlin in the 1980 comedy 9 to 5. Parton also wrote the film’s title song, scooping Academy Award and Grammy nominations as well as the number one spot on the pop, country, and adult-contemporary charts. 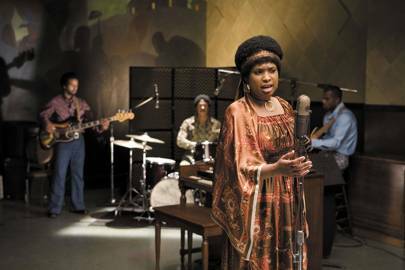 Jennifer Hudson may have come in seventh on the third season of American Idol, but she still beat hundreds of others to the role of Effie White in the 2006 film Dreamgirls – and walked away with the gong for best supporting actress at the Academy Awards the following year. 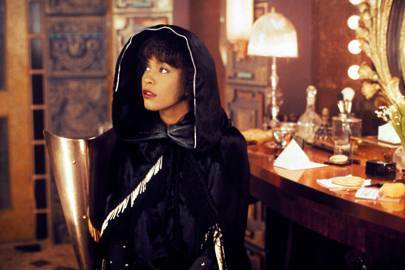 Despite a negative response from critics, Whitney Houston’s acting debut was a huge box-office success. Her soulful rendition of Dolly Parton’s 1973 hit “I Will Always Love You” for the film’s soundtrack also became Houston’s longest running number one, spending 14 weeks at the top of the US Billboard Hot 100. 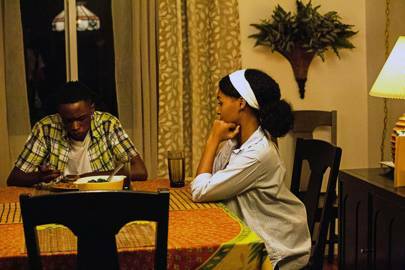 Janelle Monáe made her theatrical film debut in 2016, starring in both Hidden Figures as Nasa aerospace engineer Mary Jackson and the critically-acclaimed Moonlight, which went on to win an Oscar for best picture. 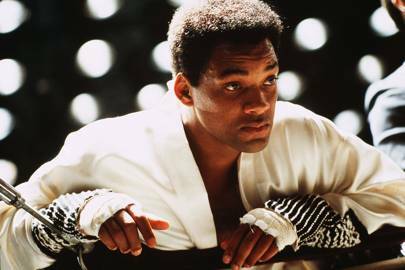 Ali might not have been Will Smith’s first venture into film – the rapper-turned-actor was already at the height of his popularity in the early 2000s thanks to action comedies Bad Boys, Men in Black and Wild Wild West. 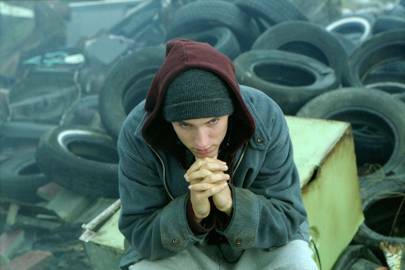 But the 2001 Muhammad Ali biopic proved Smith had the acting chops to carry off more than a comic turn. 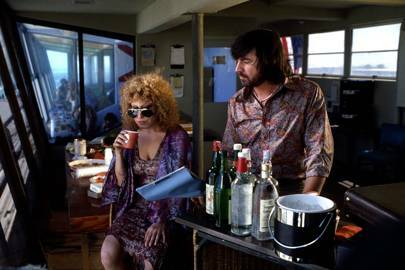 Bette Midler made her acting debut as a drug-addicted rock star modelled on Janis Joplin in the 1979 rock’n’roll tragedy The Rose. 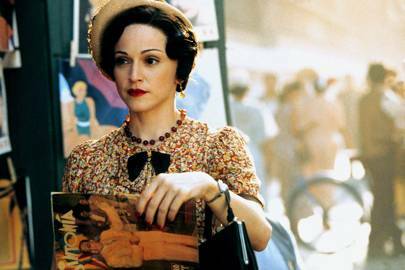 Her performance earned her an Academy Award nomination and Golden Globe win for best actress. She also performed the title track on the soundtrack, which become one of the biggest hits in her career. She went on to star in hit films including Hocus Pocus (1993), alongside Kathy Najimy and Sarah Jessica Parker, and Stepford Wives (2004), with Nicole Kidman and Glenn Close. Known for her incredible five-octave range, Mariah has been a fixture in pop since the early 1990s. 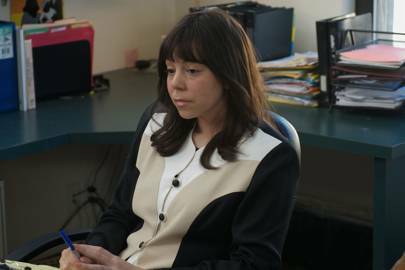 She tried out the big screen a decade later, and following the forgettable Glitter (2001), surprised everyone with her role in the critically-acclaimed Precious (2009) as a dowdy social worker, Ms. Weiss. Plugging away at acting since 2005’s Edison, the former boy bander’s breakthrough big-screen role came in 2010, as Sean Parker, co-founder of Napster and the first president of Facebook in David Fincher’s Oscar-winning The Social Network. Barbra Streisand’s film debut was a big-screen adaptation of the Broadway hit, Funny Girl (1968), which landed her a best actress Academy Award – albeit one shared with Katharine Hepburn for her role in The Lion in Winter in a rare tie in a major acting category. 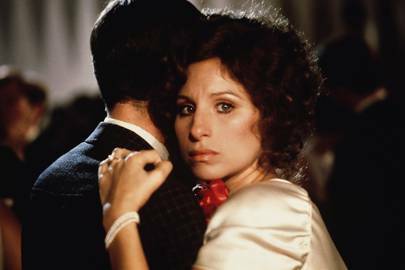 The following decade Streisand landed one of her most famous roles, alongside Robert Redford in The Way We Were (1973), and appeared in the 1976 version of A Star Is Born. 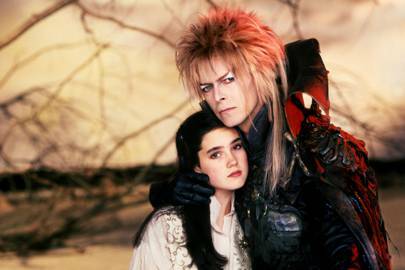 David Bowie earned acclaim for his film debut as Thomas Jerome Newton, an alien from a dying planet, in The Man Who Fell to Earth (1976), and the legendary musician went on to star in The Hunger (1983) opposite Catherine Deneuve and Susan Sarandon, and the cult classic Labyrinth (1986) – not forgetting a cameo in 2001’s Zoolander.